Hello friends! It has been a busy and exciting week. 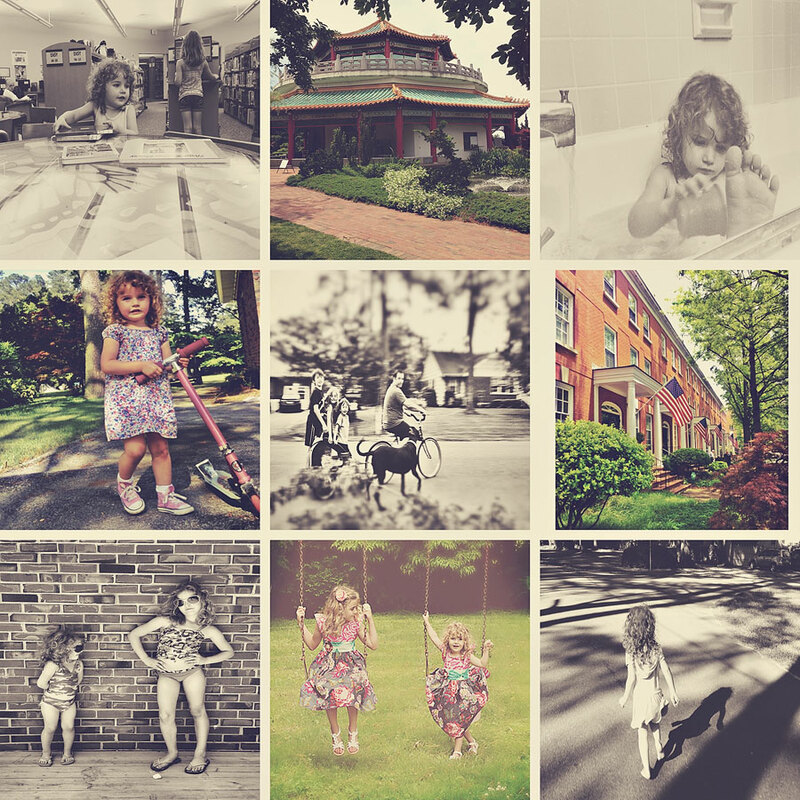 I announced the launch of my new photography business website, compliments of Big Step Design, on Wednesday, and on Thursday I was featured on the BP4U blog. I am so honored and thrilled to have been blessed with winning the website design and being offered an interview by BP4U! What a great week! I am also filled with gratitude for the many friends and family members who have been so supportive of my business venture. Thank you!! Your encouragement means the world to me. Mwah! We have been busy enjoying the summer temps. The kids have played outside in our puddle of a pool (not more than a bucket really, ha) and we have taken many bike rides and walks. Here's a peek at our week. Now it's your turn. Link up your pics below. Also linking up today with The Long Road to China. oh many congrats to you! I've done this months ago but am too afraid to go live!! ek! Love the tones in all the shots! Congrats on the new site!! Congrats on the new website...how exciting for you. Have a great weekend. You always have the best week in photos- I love the moments you capture. Hope you have a blessed weekend. what an awesome week! :D XOXO love your photos! Oh my, your pics are too cute! !